Thank you for visiting TRRacked Add-Ons. Bringing you high quality phpFox Add-Ons! TRRacked Add-Ons is committed to bringing you the highest quality phpFox add-ons at competitive prices. 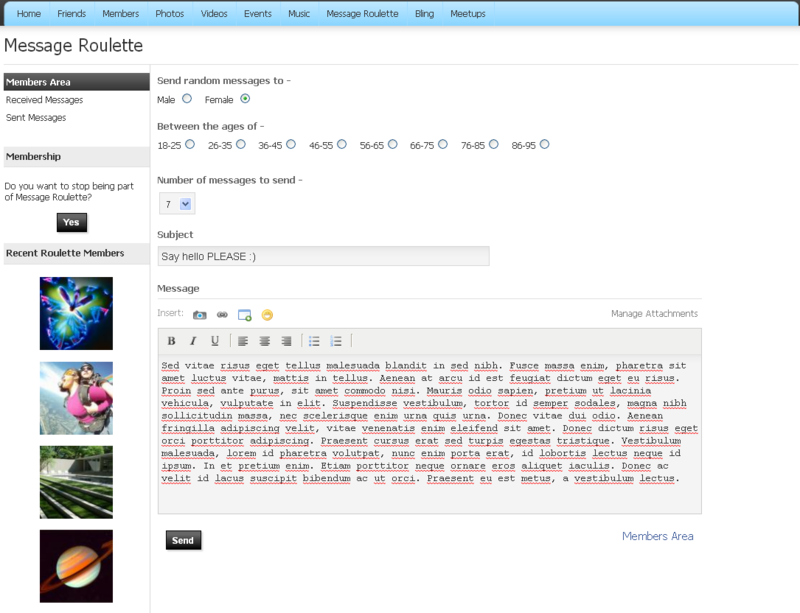 We are very proud to bring you our second phpFox add-on, ‘Message Roulette’. We will be happy to customise any part of our phpFox add-ons to fit your desired specifications. We are a team of programmers that take pride in producing high quality work. If you have any other requirements or ideas you wish to discuss, then please do not hesitate to contact us and we shall assist in anyway possible. We look forward to bringing you more phpFox releases very soon and hopefully working alongside some of you. As part of our introductory sale we are offering ‘Deluxe Media Battles’ & ‘Message Roulette v1.1′ in a competitively priced bundle for only $40! Click below to buy bundle! Roulette v1.1 & Battles Bundle, Only $40! Please see below our newest phpFox add-on which we hope you will have a play around with and enjoy as much as we have had developing it. Keep a look out for our next phpFox module coming very soon!